The following rose care calendar is from the book Growing Roses Organically by Barbara Wilde. These are the suggestions for zones 7-8. December: Plant new bareroot roses. 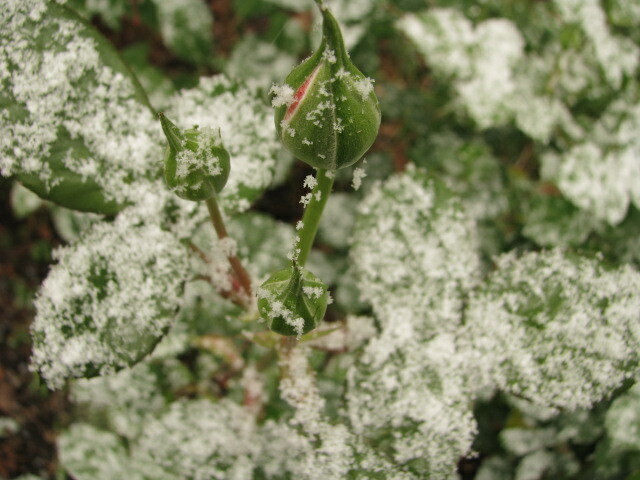 January: Prepare new beds, continue planting bareroot roses, prune and train established roses, clean up and dispose of rose debris, spray dormant oil if you had high numbers of mites and scale last season. February: Prune and train established roses, prepare new beds, plant bareroot roses, apply compost, renew mulch.